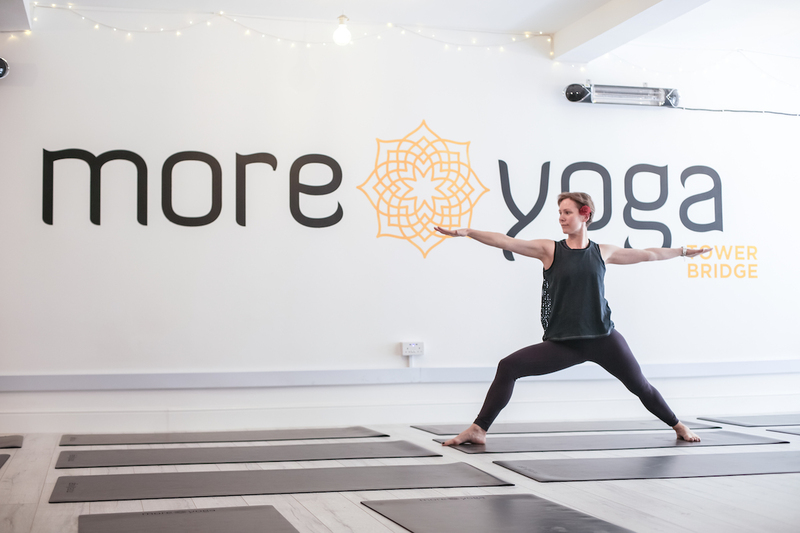 MoreYoga has studios dotted all over the City, offering a wide selection of high quality yoga and meditation classes in decent surroundings that won't break the bank. Yoga classes can be rather expensive these days. And if you can find an affordable one, then it’s probably somewhere far off on the outskirts of London. As much as we’d love to believe we can just do it ourselves at home, we all know we’d likely give up in the first 20 minutes and lay on the floor scrolling through Instagram for the rest of the hour. And that’s why MoreYoga exists: marrying affordability, convenience and quality as one. Classes are cheaper than most alternatives and they have studios scattered all around the Square Mile. Plus, they have all kinds of yoga classes we bet you’ve never even heard of before. As a regular, you won’t get bored here. MoreYoga is a set of 14 yoga studios situated about the Capital. Staff pride themselves on offering elite teaching in an accessible environment, at a price that isn’t an obstacle. They are working hard to make yoga far more accessible believing the benefits should be enjoyed by the masses. 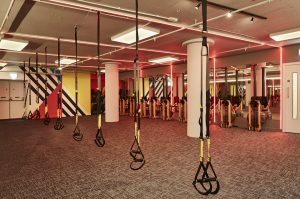 And as it is all about being affordable, you won’t be getting all the bells and whistles you may come to expect from the luxury end of fitness spaces. 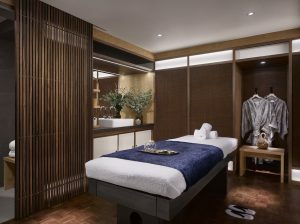 Studios have small changing rooms (much like those in a retail clothes store) and there are no showers full of amazing shampoos, lotions and soap – all left out to reduce costs. 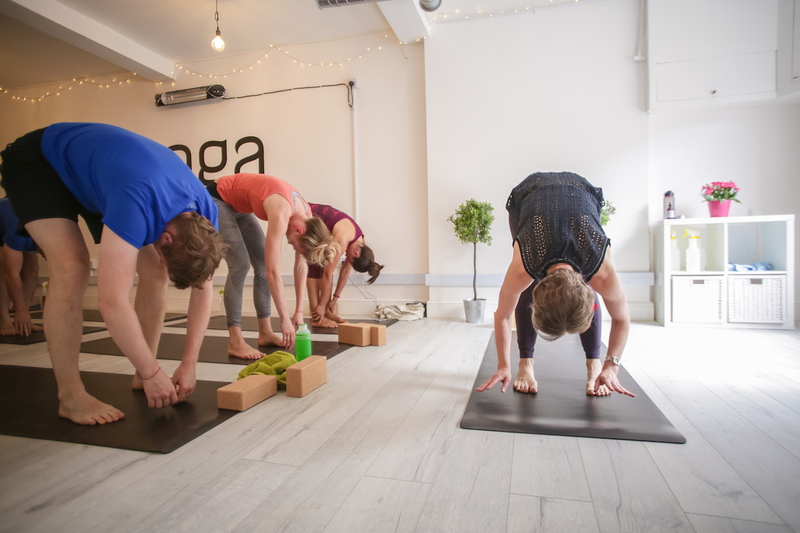 For the team at MoreYoga, it’s all about the yoga itself – no frills are needed. But thankfully all the spaces are well heated, so you won’t have to wear thermals during your workout – we’ve all been to a class where that was sadly essential. One of the hardest parts about signing up to MoreYoga is deciding which class to take. They have 23 different options, each designed for people of varied experience and skill. This means novices won’t be too intimidated by the handstand crew while the pros won’t feel like they’re being held back. Finding this balance is often difficult for teachers, but not at MoreYoga. Then all you’ve got to do is choose one of the studios to attend, sign up to the class online, and turn up on time. Teachers will then get the class warmed up and into a meditative state, with the help of some light music playing in the background. They do talk of the four elements and chakras, but it’s still very laid back and unpretentious. They also use the ‘slang’ terms for the moves rather than the often complicated and similar sounding Sanskrit. There’s no need to know the difference between your Parsvottanasana and your Paschimottanasana. Each class is designed for a particular kind of benefit. For instance, the ‘Morning Flow’ is meant to wake up your muscles without sending you back to sleep. It has to be one of the best ways to start your day. 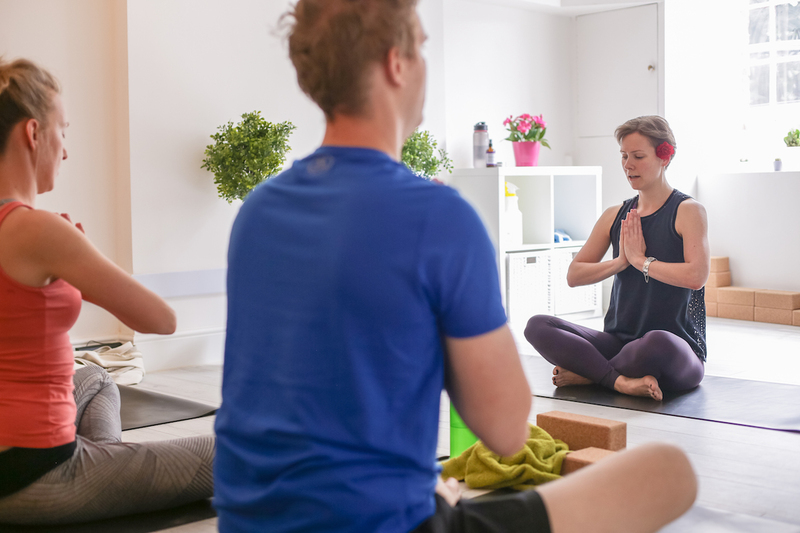 The varied list of other vinyasa yoga classes will then focus on different parts of your body as well as homing in on either strength or cardio. One of the most fun classes has to be ‘Jivamukti’, made for the more spiritual yogis out there. It is physically challenging (expect to get your sweat on) but also includes a lot of chanting and music. Those wishing to have a fairly intense body workout and partake in the more spiritual side of yoga will benefit the most from this one. And they also have a wide array of meditation classes. 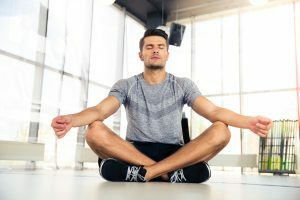 Choose either a pure meditation session for a guided journey within your own mind or take the restorative and yin meditation classes to get your body moving a little all at the same time. It is perfect for destressing and finding some inner calm among the often hectic City beyond the studio doors. MoreYoga offers a whole range of different class pass types. Members can go for a monthly pass which cost from £32 to £75 depending on how frequently they expect to attend. Meanwhile, individual classes can range from £6.50 to £9.50 depending on how are purchased at once. It’s a whole lot cheaper than most centrally located studios. Just expect to work out, not get pampered. Various locations in the City.